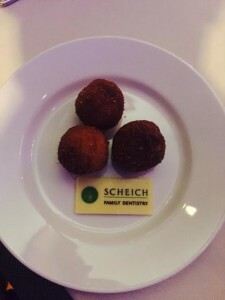 Scheich Family Dentistry enjoyed helping the Rock Canyon High School Band with their festival by providing a huge glass jar full of mini toothpastes. Many people enjoyed guessing how many tubes were in the jar. 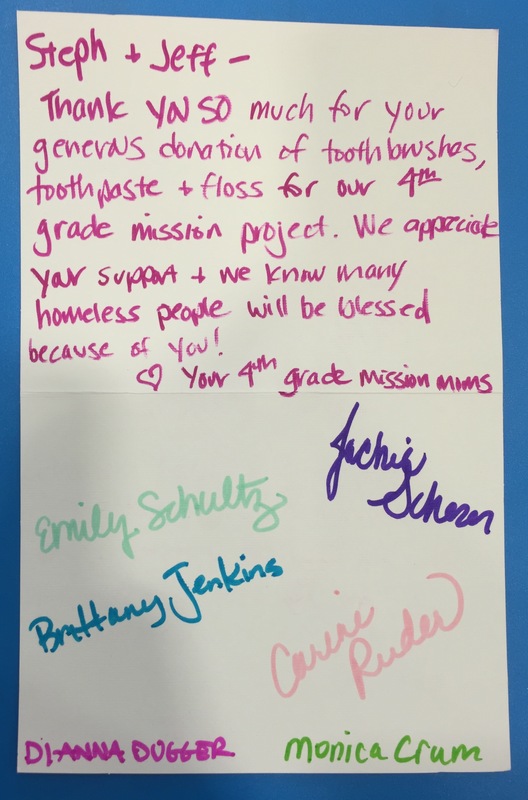 We were so honored to be able to help with the 4th-grade mission project at Cherry Hills Christian School. 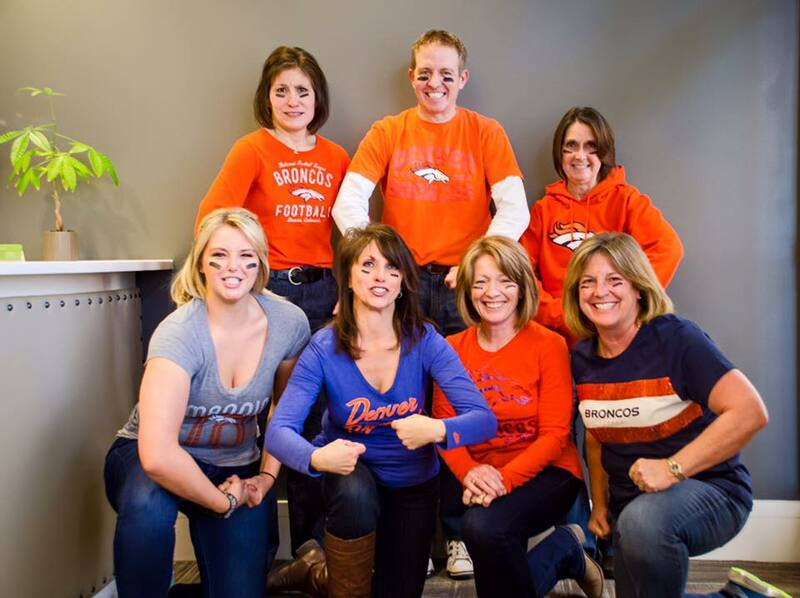 Scheich Family Dentistry enjoyed dressing up to support the Denver Broncos in the 2016 Super Bowl! Scheich Family Dentistry continues to support Rock Canyon Athletics. Good luck this season Jaguars! Drs. 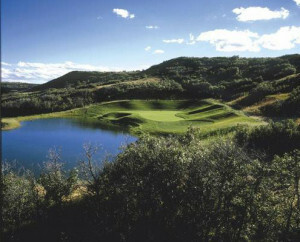 Jeff and Stephanie Scheich sponsored a hole at the 4th annual Castle Pines Chamber Golf Tournament (A Day on the Greens) at The Ridge at Castle Pines North on July 17th with a shotgun start of 2:00 pm. A portion of the proceeds will benefit Developmental Pathways which is a Colorado non-profit agency created to serve persons with developmental disabilities and their families. They serve citizens of Arapahoe and Douglas Counties and the portion of Adams County within the city of Aurora city limits. 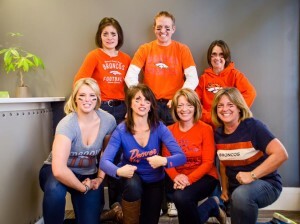 Scheich Family Dentistry supports charities in our serving area (Castle Pines, Castle Rock, Highlands Ranch, Lone Tree and the Denver Metro area) whenever possible. 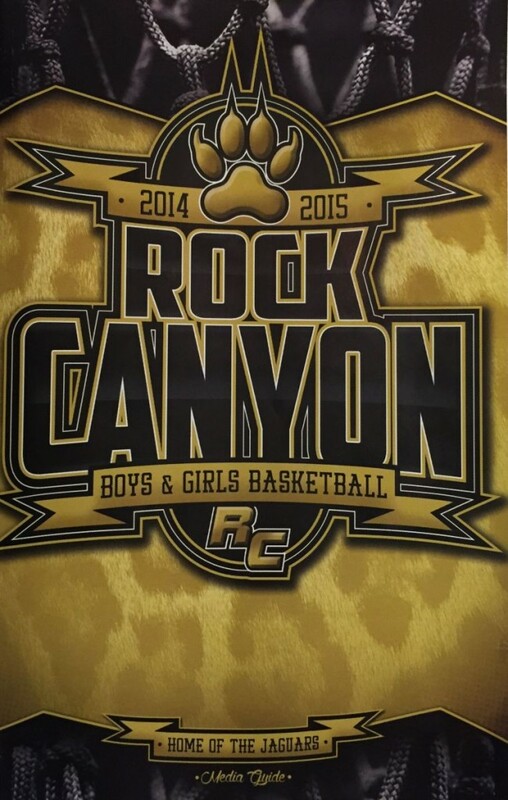 Castle Pines Family Dentistry is a proud sponsor of the Rock Canyon High School Boys and Girls Basketball teams! Castle Pines Family Dentistry has donated a gift certificate for goods and/or services to the Raising the Walls Building Hope Event. Raising the Walls is a domestic partner of Missions Ministries International, a non-profit that operates in the colonias of Juarez, Mexico. Raising the Walls specifically concentrates on building homes for families in desperate need, but through a partnership with Missions Ministries International, they are able to expand their support to education, medical treatment, and community development. 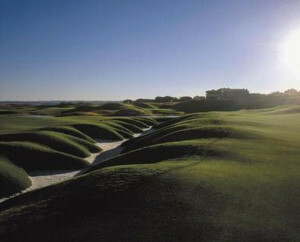 Please visit their website at www.raisingthewalls.org to learn more about their organization. 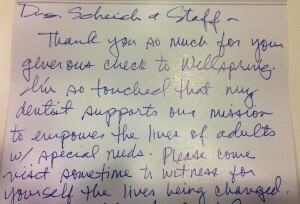 Castle Pines Family Dentistry gave a donation to Wellspring Community for their annual fundraiser. 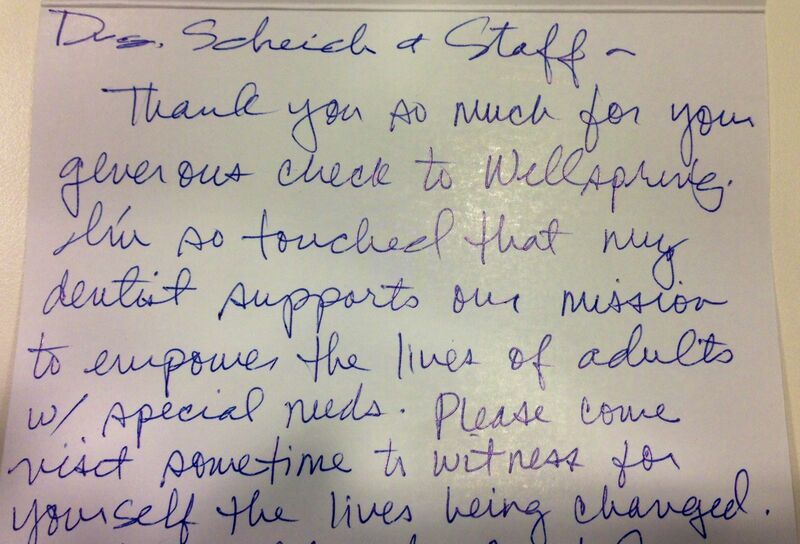 Wellspring Community empowers adults with special needs and we are thrilled to be able to help such a great organization. Drs. 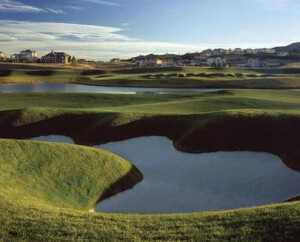 Jeff and Stephanie sponsored a hole for the 3rd annual Castle Pines Chamber Golf Tournament at Pradera Golf Club. A portion of the proceeds will benefit the Douglas/Elbert Task Force which endeavors to meet immediate needs of residents in Douglas and Elbert Counties who are in financial distress and at risk of becoming homeless, to help them work through troublesome times with dignity. St. Francis of Assisi in Castle Rock will be hosting a Dinner/Casino Night and Silent Auction. The proceeds from this fundraiser will help support the youth on the cost of their upcoming service trip to Mescalero, NM where they will join approximately 450 youth from all across the country to help the elderly and less fortunate with home repairs. They will help to fix over 50 homes in one week. 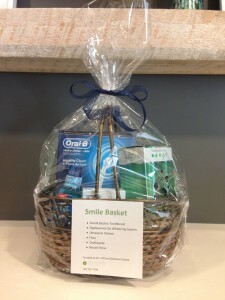 Castle Pines Family Dentistry has donated a “smile basket” for the silent auction containing an Oral-B electric toothbrush, Opalescence Go whitening system, ultrasonic cleaner, floss, toothpaste and mouth rinse. Cherry Hills Christian School 1st graders worked on a mission project for the Tennyson Center, a local orphanage and help center for abused children. The students used part of their class time to assemble goodie bags (including toothbrushes and toothpaste donated by Castle Pines Family Dentistry) for the children at the Tennyson Center. Castle Pines Family Dentistry donated two $500 credit vouchers to be used towards any services including restorative, preventative or cosmetic procedures (did not include orthodontics, endodontics or surgical procedures). The online auction was a big success with 3,008 total bids, 92% of the items were bid on and $65,954 was raised. 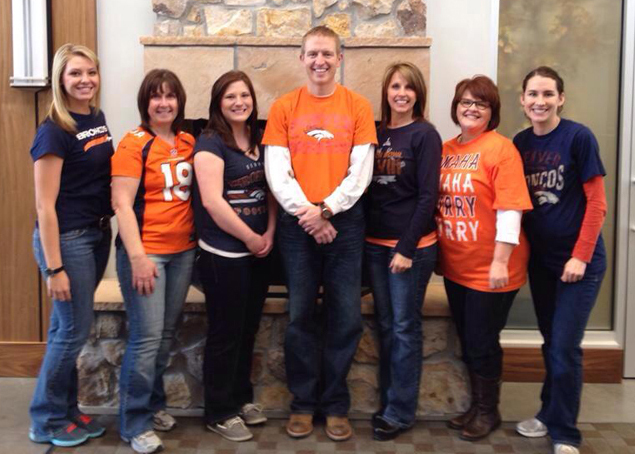 Castle Pines Family Dentistry enjoyed dressing up to support the Denver Broncos in the 2015 Super Bowl. 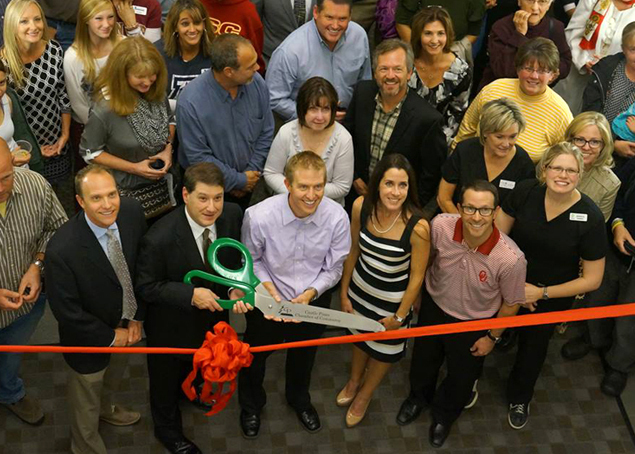 Thank you, everyone, who joined us for our ribbon cutting and grand opening. 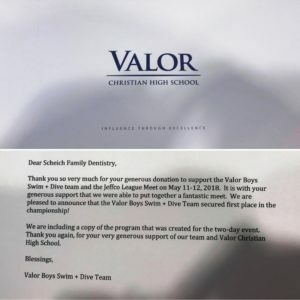 We are honored to serve the Castle Pines community. Drs. Jeff and Stephanie Scheich participated in career day at Cherry Hills Christian School. 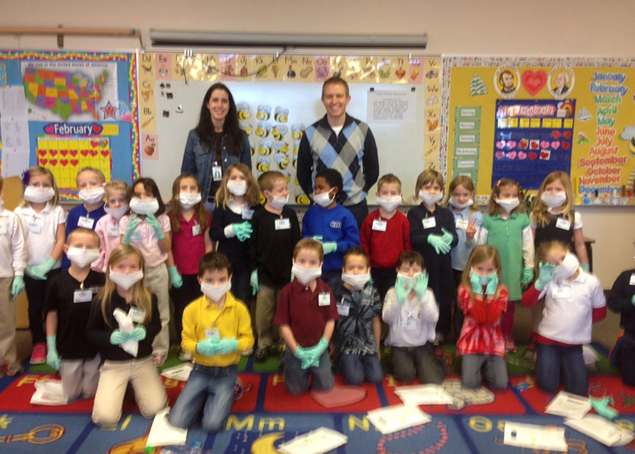 The Kindergartners really enjoyed learning about dentistry and they were so excited to be able to wear a mask and gloves, just like the Drs.